Huge 76cm x 44cm cooking area. 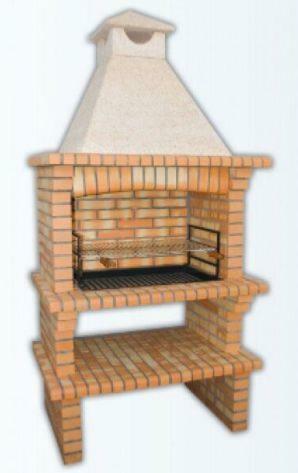 Super brick Style enhances any outdoor cooking area. A stylish and strong BBQ which is easy to build and use. 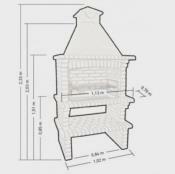 The internal area of the BBQ is made to give an impressive performance and allows the use of charcoal as a fuel. Very strong and weather resistant. 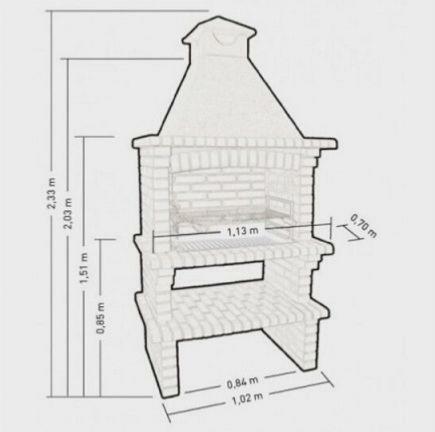 A Brick BBQ will give you years of barbecuing in the garden.